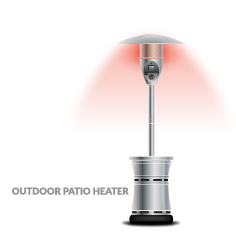 Now you can enjoy the ambiance of a fire pit with the convenience of a patio heater. 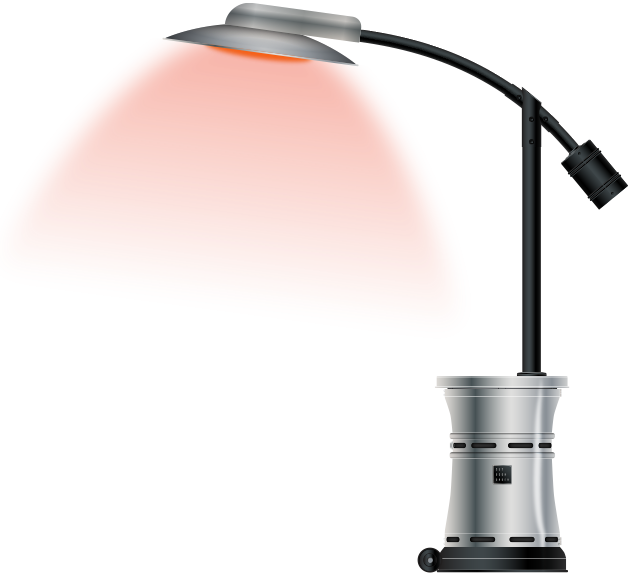 The Outdoor Order Axis™ Glass Tube Patio Heater provides heat and ambient light in an innovative and convenient design that’s ready to go right out of the box. 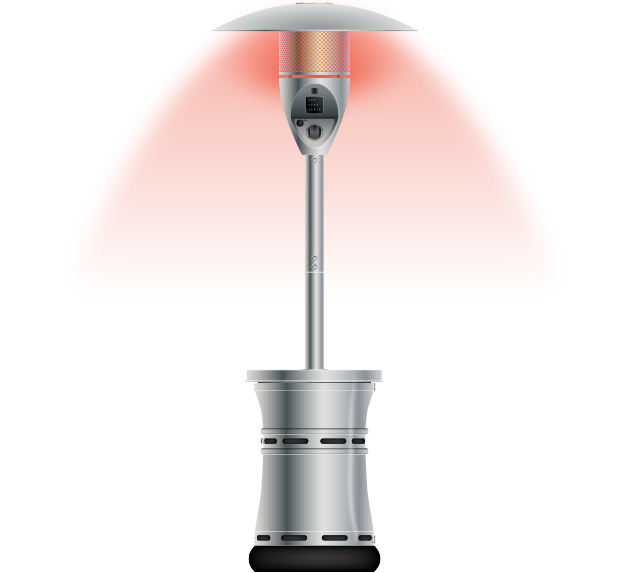 As the only collapsible patio heater available today, our Axis™ Patio Heater is the smart, safe, and simple to use choice for your outdoor areas. 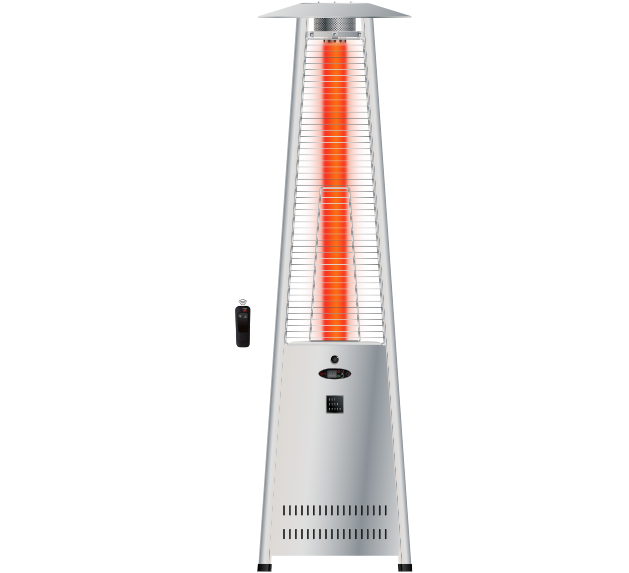 This completely assembled heater gives you 36,000 BTUs™ of heating power in a six-foot radius all around its commercial grade glass tube. In addition to its warming comfort, the radiant tube bathes your outdoor area with the shimmering glow of a fire pit. Hiding a standard 20 lb. 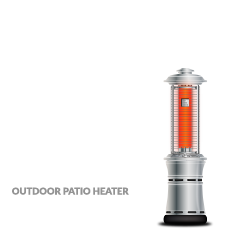 propane tank (tank not included) in its contemporary design base, Axis™ delivers up to 12 hours of uninterrupted heat. The collapsible design, built-in wheel kit, and weighted base make the Axis™ easy to use, easy to move, and easy to store. 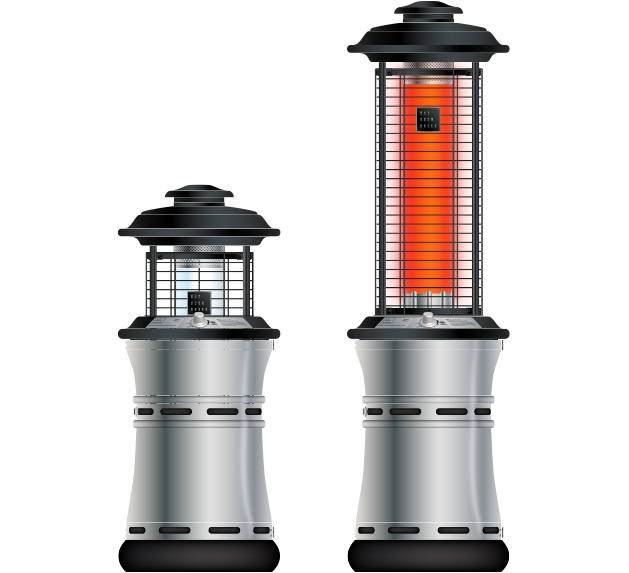 The Axis™ Patio Heater is a perfect addition to any outdoor setting. Your long term enjoyment is assured by our comprehensive three-year warranty, top notch customer service, and complete parts inventory. 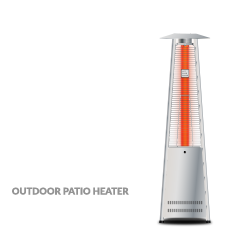 Available in our five signature finishes, the Axis™ Patio Heater is sure to bring warmth and comfort for years to come. Sale good through 3/31/18 only on in stock items while supply last. 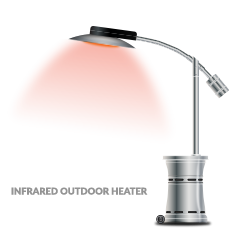 Patio Heaters can be ordered at the sale price, but the price will not include freight.